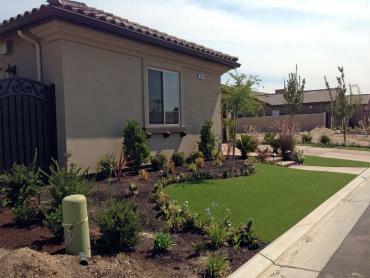 Liquidating a major expense, such as watering and maintaining a lawn, is a unique opportunity that truly pays for itself. 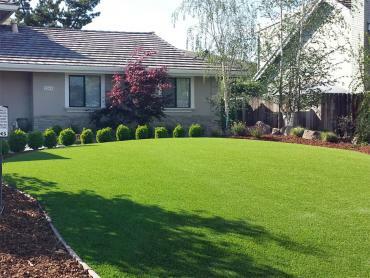 Rising prices of watering your lawn and fueling lawn maintenance equipment make it challenging to keep your lawn looking its wonders. 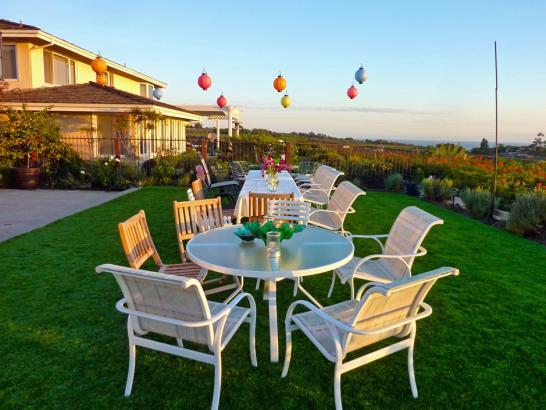 Today is the perfect time to take advantage of all the benefits AllGreen Grass has to offer. 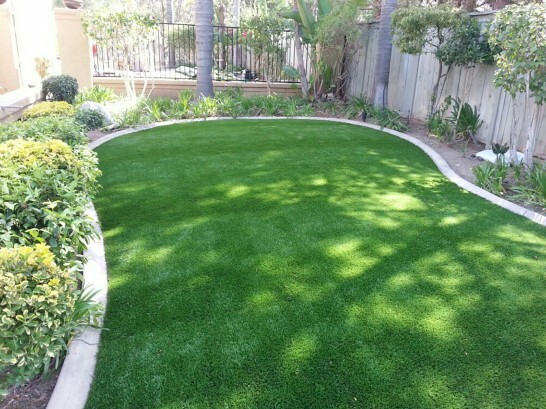 With the AllGreen Grass artificial grass for landscape, you are saving money on the turf itself and, as a global result, on your lawn keeping costs. 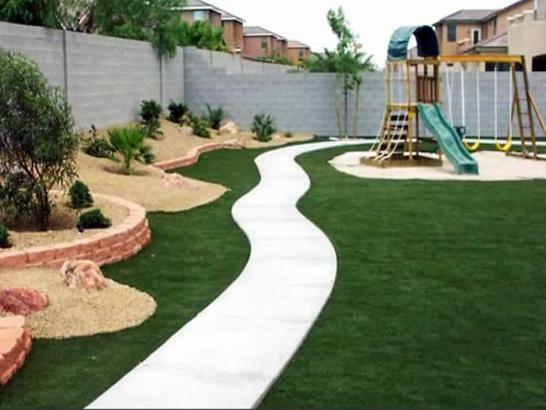 All this while providing beautiful, eco-friendly landscape solution to assist you play your role in the environment. 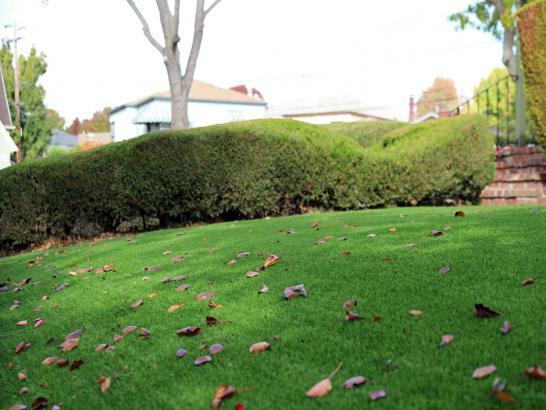 No matter how it looks to you now, keeping healthy lawn costs you time and money. 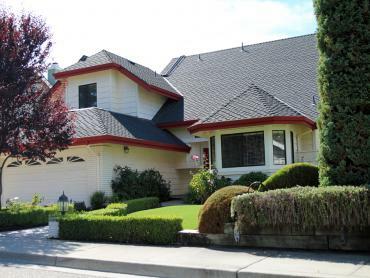 For instance, watering your lawn gets approximately 70% of your water bill each month. 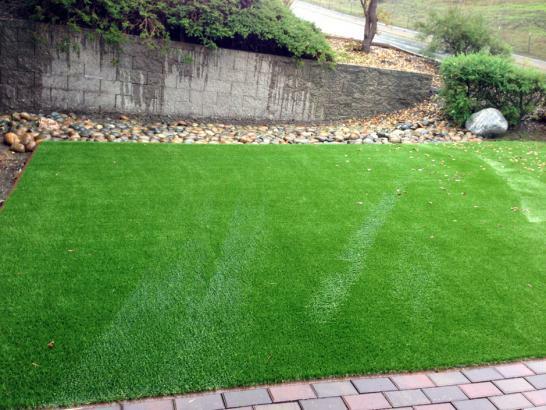 Fertilizers keep the lawn green but they are not cheap. 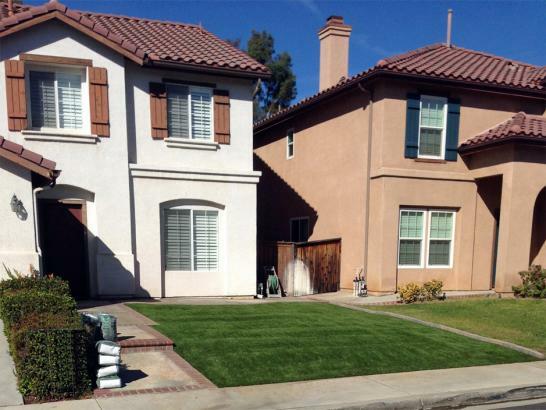 Lawn maintenance services are comfortable but surely cost you money. If you don't have a lawn services then you spend your free time on the weekends, pay for a fuel and maintain costly lawn equipment. What is that worth? While Mike and Elizabeth next door are out picking weeds, toasting under the hot sun, mowing the green, you can be out on the back patio enjoying a bottle of beer, or a glass of iced tea. 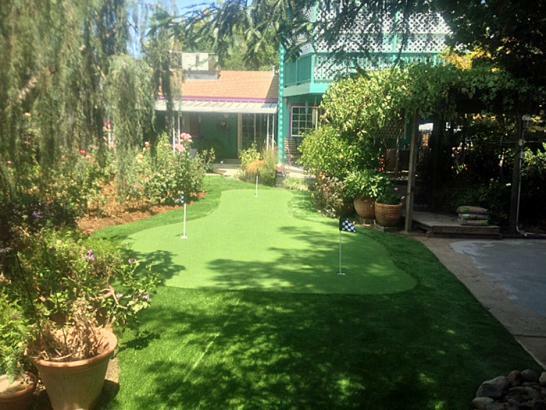 Having the best lawn in the neighborhood has never been this easy. Working with you and learning your needs, we tailor the installation to your idea of the picture perfect garden. 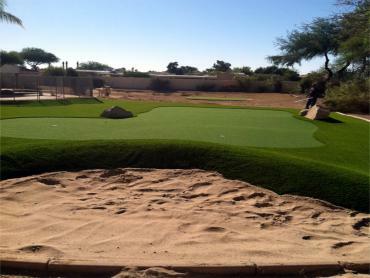 The artificial grass installation guys will handle the irrigation system, all the heavy lifting, and build natural transitions between AllGreen Grass grass and the natural surroundings in your scenery. 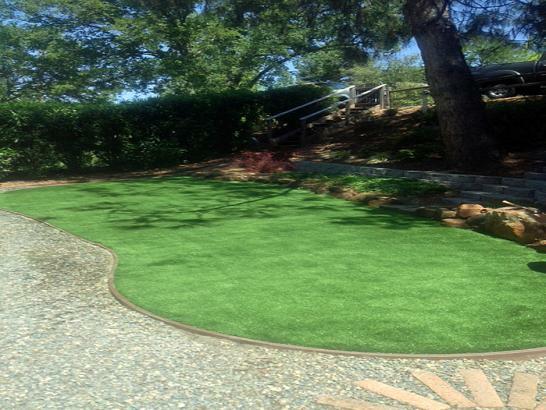 We install the grass around shrubs, hedges, trees, flower beds, walkways, paving stones and anything else you require in your design. Artificial grass for the natural landscape in Brentwood, California. 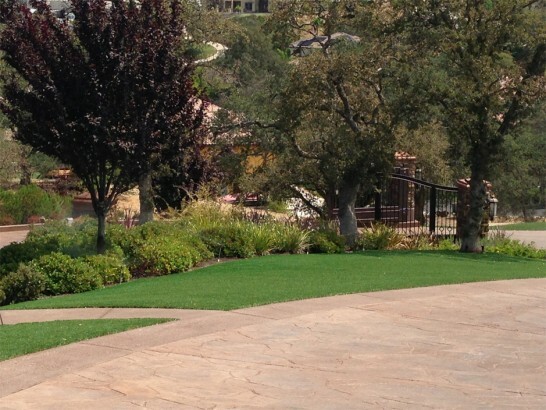 While the grass may be synthetic, it doesn't mean your whole landscape goes artificial. Trees and plants you like to keep will add to the natural appeal and blend right in with your landscape. 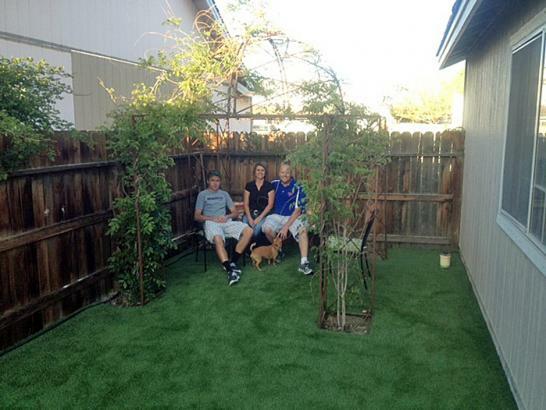 Contra Costa County residents enjoy artificial turf installed around Brentwood. 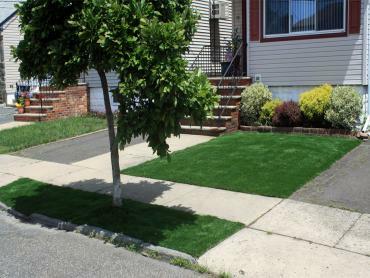 The city administration turns toward synthetic grass solutions to save water, help the environment, and preserve our planet's resources. With the climate change, water preservation is the part of the national movement.